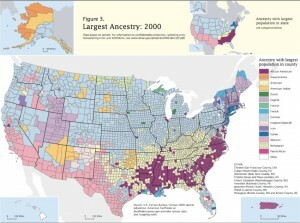 Ancestry of the Population in the US. Where are the Latinos located? The Hispanic population grew faster than expected and accounted for half of the US growth over the past decade. 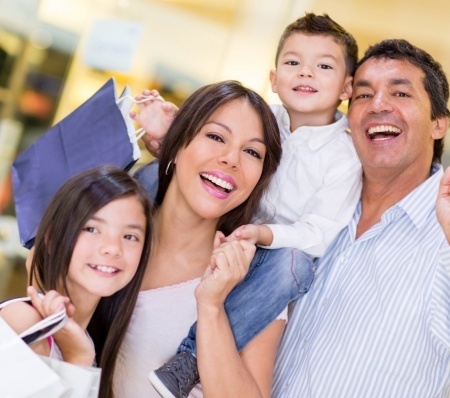 In 2010 the US Hispanic population rise to 50.5 million from 35.3 million in 2000. Latinos constitute the 16% of the US population of 308.7. In the years coming this can produce a shift in politics, especially in the states toward the South and West, which together accounted for 84% of the decade’s population growth. Texas alone added 979,000 individuals under age 18, of which 931,000 were Hispanic. Check out the full article at THE WALL STREET JOURNAL.